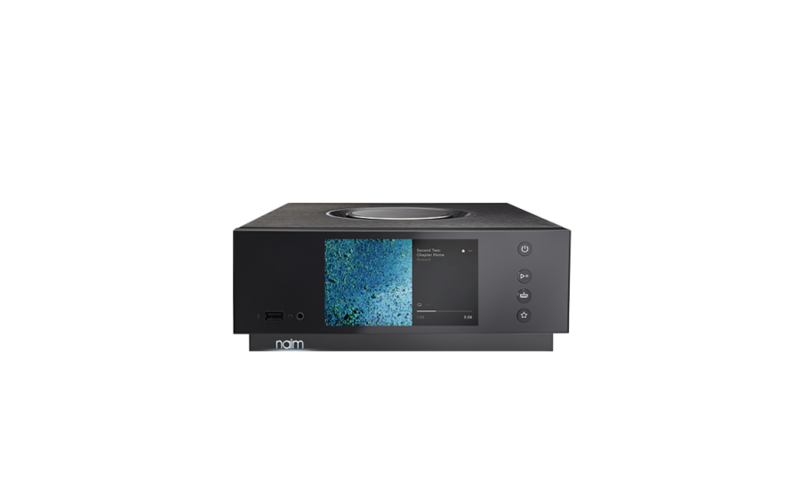 In a breakthrough arguably as monumental to some as that of Ernest Rutherford’s to science, Naim Audio have at last conquered all barriers and shipped the Uniti Atom. The £1,750 Atom is the first of Naim’s new Uniti series to arrive, effectively replacing the UnitiQute. It’s a compact, multi-source, high resolution network music player with integrated amplification. Ready to rock with TIDAL, Spotify, AirPlay, AptX Bluetooth, Internet Radio and of course your own stored music. Like all the new Uniti range, the central aspect of it’s design is a completely new streaming platform and redesigned circuitry with significantly greater on-board memory and improved wireless connectivity. Plus, you can play direct from USB and use Atom as a server for other Uniti products which is quite neat. Add the new intuitive Naim App and we have quite a proposition. Roll on Uniti Star and Nova.